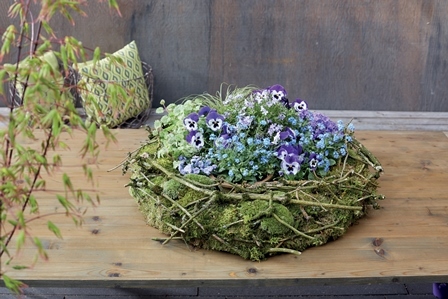 For all nature lovers! 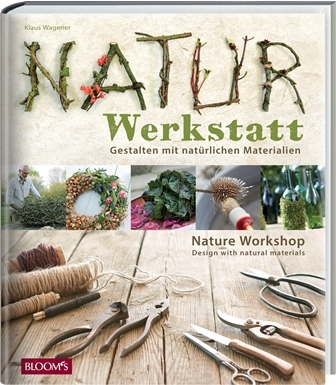 In this book, Klaus Wagener presents designs with natural materials. 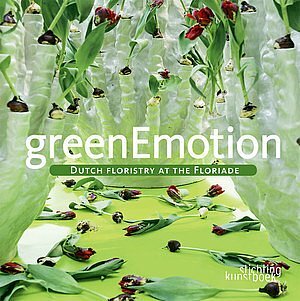 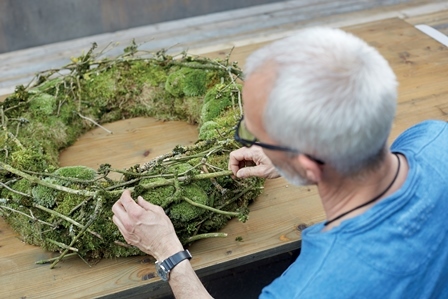 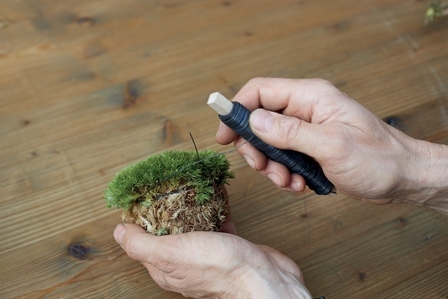 Who likes to work with natural materials such as leaves, moss and twigs, will undoubtedly find lots of ideas in this practical, inspirational book by the well-known German master florist Klaus Wagener. 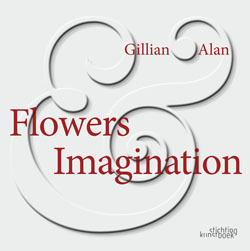 The attractive flower creations have been photographed beautifully and are talked about clearly. 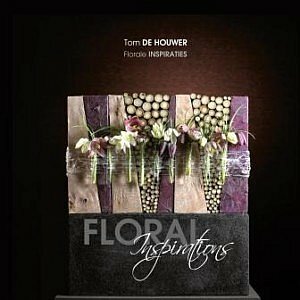 For either the professional florist or the floral art lover.